The three classic punctuation marks for Links that Separate are the comma, the semicolon, and the colon. Most teachers who approach the three punctuation marks that belong in the Links that Separate area start with the comma. They believe that the comma’s familiarity will aid in learning. Students who are well read have absorbed without teaching the usual (conventional) uses of the comma. They believe that they know all the comma rules. The teacher then natters on about the conventional uses; the students don’t listen to what they already know. The teacher continues into Uses 2 and 3 and 4 of the comma. Only at that point does the student realize they missed Use 2. They scramble to catch up, hang up on Use 3, and never achieve mastery. from other people’s point of view. Drifting into distraction then scrambling to catch up. With the comma, we have an additional problem, just as important as these. Actually, we could call this additional problem the major one: teachers never realize how long the discussion of these Links that Separate will take. Mastering the comma requires a day’s lesson for each variation—that’s four days. Then we need to pick up the punctuation marks that function like the comma. By this time, a week’s instruction has occurred. Seeing time passing, the teacher does “a lick and a promise” about the semicolon and colon. Let’s reverse that order. We’ll teach a punctuation mark to which most students have no familiarity. They will keep them sharply focused. Then we’ll strike with the semicolon. By the time we work through those two separating links, the students will know they need to pay attention for those ticky tricky details. The appearance of the colon gives clues to its function as a Link that Separates. It contains a period to signal a complete stop of thought before continuing on. Squint at those two dots. They remind me of an equal sign = , another hint of one of the colon’s four uses. Conventional means that these uses of the colon are standardized. These conventional uses cover the vast majority of times that you will see this mark of punctuation. Every day we encounter common uses of the colon. Such common uses occur when we reference two-part items, in which a larger contains many smaller elements, such as a Biblical chapter and verse, hours with minutes, and main headings and subheadings. Hour and Minute ~ 4:32 p.m. 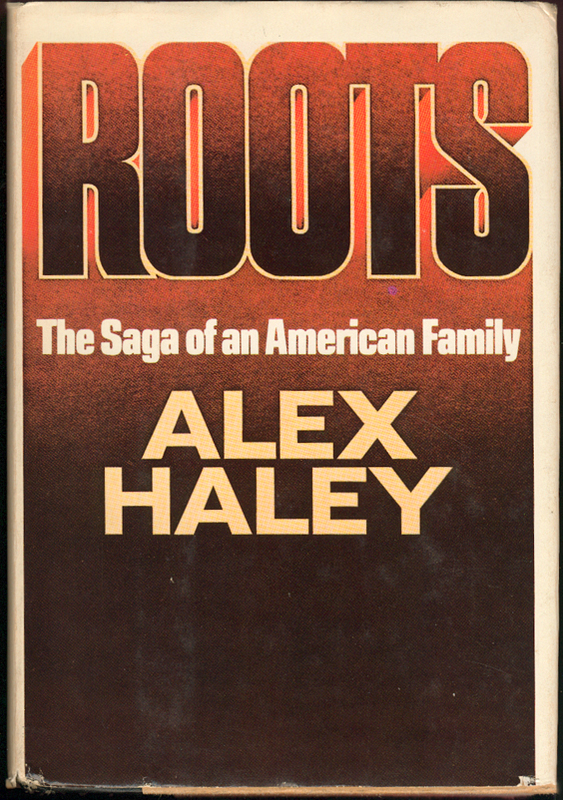 Titles and Subtitles (especially when the subtitle denotes a sequel to the original work ~ Roots: The Saga of an American Family and Vanity Fair: A Novel without a Hero. Speaker and Dialogue, used in scripts and screenplays ~ ROMEO: But soft! What light through yonder window breaks? It is the east, and Juliet is the sun. DETECTIVE: The arsonist will be someone with a fixation on fires. REPORTER (scribbling madly): A pyromaniac? In formulas, either mathematical or where a pattern is created and words can be omitted. Fake : Authentic :: Latent : _____ (Manifestation). A ring is worn on the finger as a necklace is worn around the neck. A conductor leads an orchestra as a director leads a cast. Fake is the opposite of authentic as latent is the opposite of manifestation. The colon occurs in the realm of research. In addition to its use with titles and subtitles (and main headings and subheadings), the colon occurs in the source information on the Works Cited page (which once was called the Bibliography). The information for printed (bound) sources will list the writer and title information as well as the publisher of that information and the publisher’s general location. Source information for electronic sources takes a different form. More detailed instruction for researched information will be given in a later chapter. Bloom, Harold. Shakespeare: The Invention of the Human. New York: Riverhead Books (Penguin Books USA), 1999. Bloom, Harold. “Emily Dickinson: Blanks, Transports, and the Dark.” The Western Canon: The Books and School of the Ages. New York: Harcourt Brace and Co., 1994. The final conventional use of the colon occurs in formal communication when it occurs after the salutation. Both personal and professional letter writing is a dying art, replaced by the email or text message. 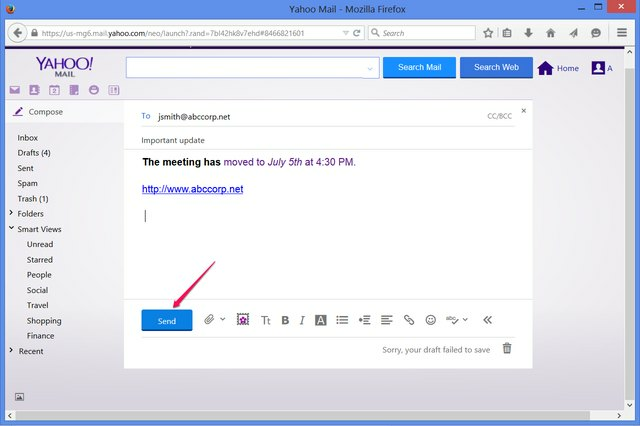 Businesses use the quick email with attachments for casual connections between workers as well as formal office interactions between co-workers and with clients and customers. Yep, here’s a casual email in the office realm. Emails do become formal when they provide the foundation for business actions and contractual obligations. The formal letter form—from salutation to closing—will occur, with In Regards shifting to the email’s subject line. The salutation and the closing are letter elements that signal the legal emphasis of the communication. Personal letters use the comma after the salutation ~ Dear Aunt Joan, Thank you. . . .
Business letters use the colon after the salutation. An audit report directed to a company’s financial officer should begin in this manner: Mr. Harper: Pursuant to your instructions. . . .
We have now dropped the Dear Sir or Madam as well as the closing Yours Truly or Sincerely that previously opened and closed letters. Never use To Whom It may concern”. Even Sir or Madam is now frowned upon in certain regions. Word analogies are essential thinking skills. Students have to figure out the connection then either consider answer options or delve their own brains for answers. Those connections can be synonyms or antonyms, cause and consequence, category and item, progression (growth), whole to part, definition and more. Analogies teach brains to consider different options for matching and to shift among those options rather than staying hide-bound to a single one. Here is a docx. for downloading that provides a solid introduction to the shifting options of analogies.